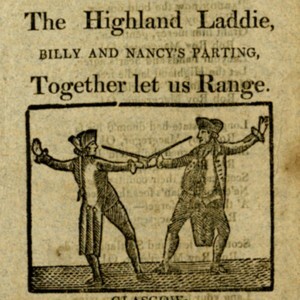 Rob Roy Macgregor, To which are added, Mrs. F.'s Delight The Highland Laddie, Billy ad Nancy's Parting, Together let us Range. A token for mouners. 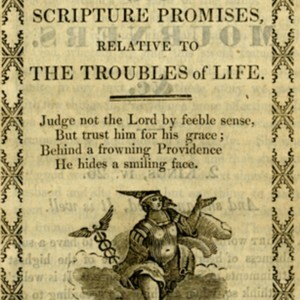 with a selection of scripture promises, relative to the troubles of life. 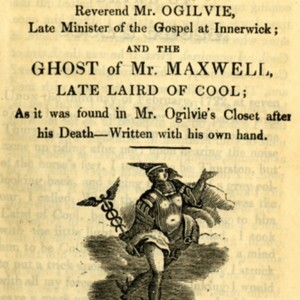 A collection of popular songs. viz. 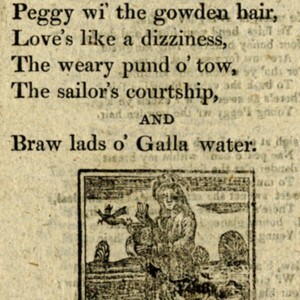 Peggy wi' the gowden hair, Love's like a dizziness, The weary pund o' tow, The sailor's courtship, and Braw lads o' Galla water. 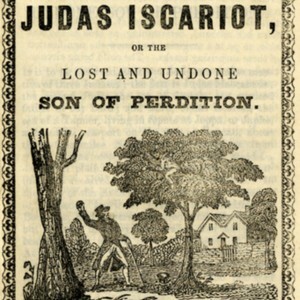 The life and death of Judas Iscariot, or the lost and undone son of perdition. The Pilgrim's Progress from this world to that which is to come. Delivered under the similitude of a Dream. 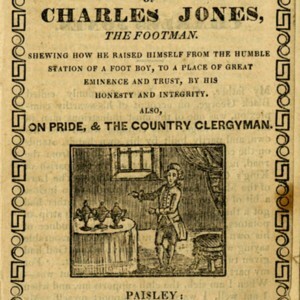 The History of Charles Jones, the Footman. Shewing how he raised himself from the humble station of a foot-boy, to a place of great eminence and trust, by his strict honesty and integrity. 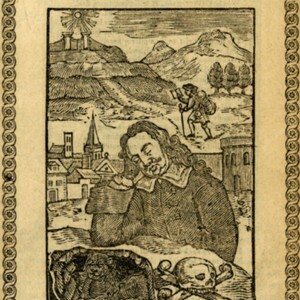 Sins and Sorrows spread before God: a sermon, by the Rev. 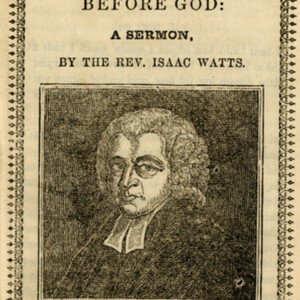 Isaac Watts. 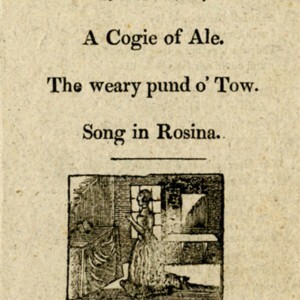 Fair Margaret's Misfortunes; to which are added, A Cogie of Ale. The weary pund o' Tow. 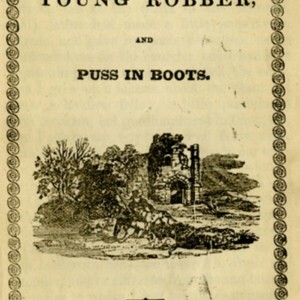 Song in Rosina.